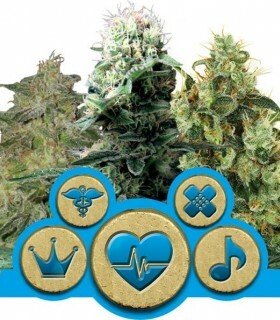 Fully lab tested in both USA (The WercShop) and Europe (Fundación CANNA, Spain ) all the CBD Therapy came out all low THC high CBD and the seeds were released to the market. 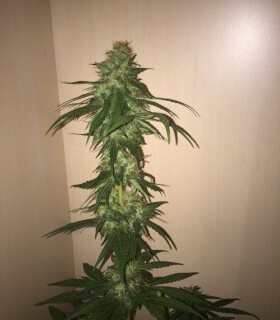 Now after getting a lot of great feedback from growers and medicinal users, CBD Crew noticed that not all seeds came out with very low THC, high CBD. Some closer to 5:1 even a few 2:1, so CBD Crew did an extensive new round of testing of the latest seed crop to see if the variations occurred often. They found that 50-75% of the CBD Therapy seeds will have very low THC, high CBD, but 25-50% could have higher THC. 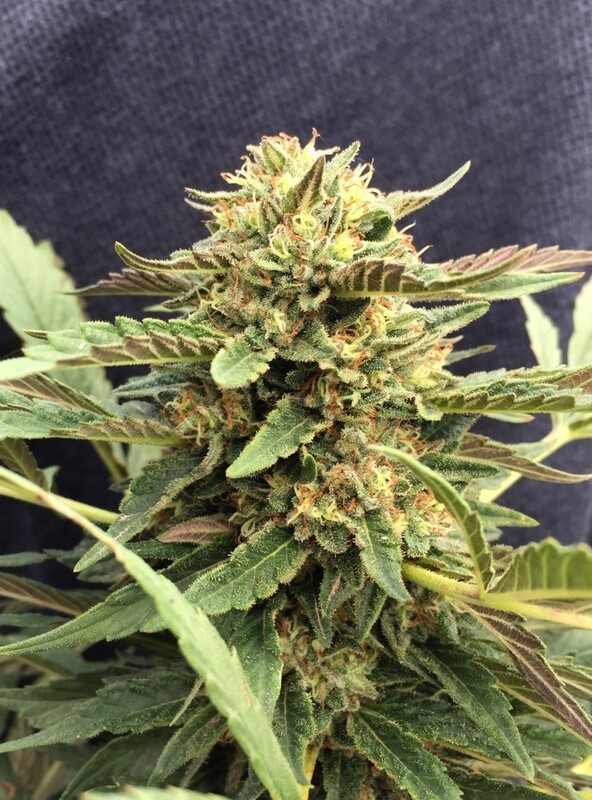 No seed will produce only high THC, always both CBD/ THC. 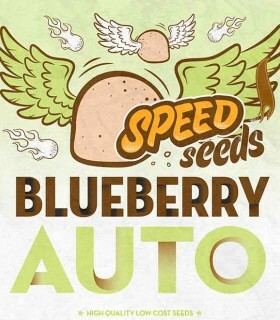 Never seeds with higher THC than the CBD, but variations from 20:1 to 2:1 can occur. In every package, there will be one or more low THC, high CBD phenos. 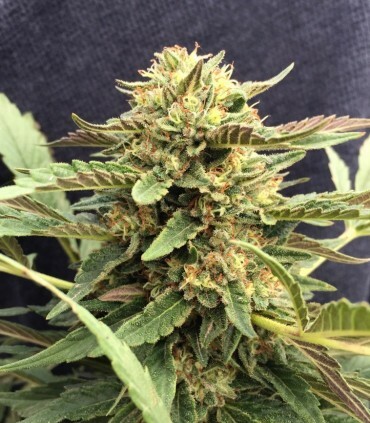 CBD Crew are now working on making the CBD Therapy even more stable, to make it easier or the growers and users. CBD Therapy will be revolutionary in treating people who do not wish to have high THC like those suffering with Dravets syndrome, MS, Crohn's , fibromyalgia, inflammation issues, anxiety / depression or Epilepsy or those who are susceptible to the psychoactive effects of THC Cannabis. 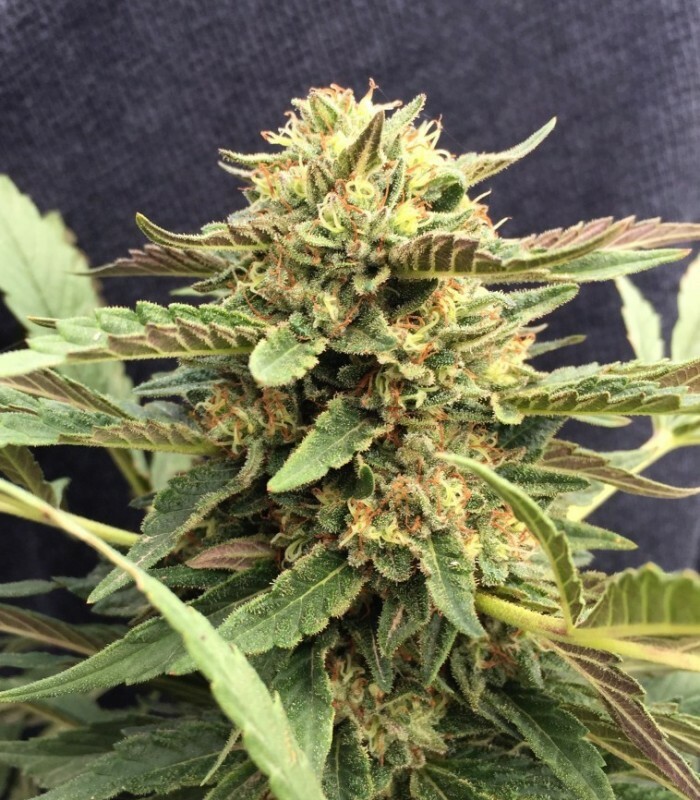 While it will not be something to cure cancer on its own, it provides a seed strain that can be controlled in one’s own grow room and further in one’s extraction making to mix together to create a best suited medicine for all types of illnesses and conditions. We do recommend people getting the cannabis lab tested if possible. While growing indoors might up the % a little, the plants will still be very low in THC compared to other cannabis strains. WARNING: This is NOT hemp and can not be grown as hemp due to the risk of higher THC than 0.5 due to it's genetics of pure cannabis.